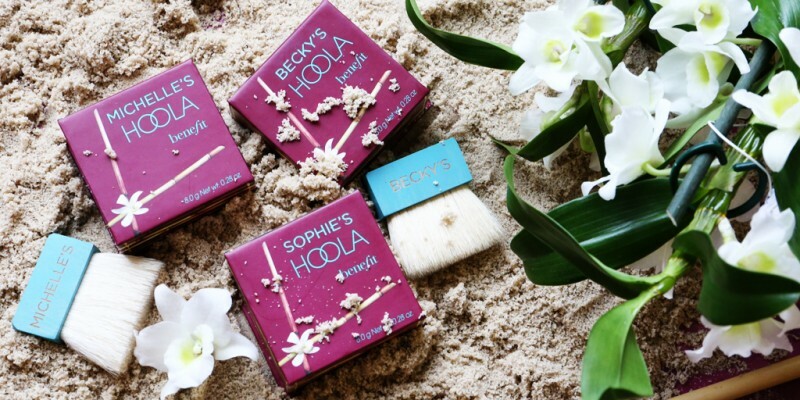 The suns out, the shades are on and this month we are truly getting into the summer vibes by celebrating our star box’o’ powder, the one and only hoola! At work, in the toilet, or in the shed? These are just some of the places we have been known to have a quick hoola top up, but what about YOU? We want you to show us your hoola out and about in the weirdest and most wonderful places for a chance to win your very own personalised one! For those of you who may have been living under a rock and haven’t come across hoola…. Come out! Hoola is actually the No.1 selling Bronzer in the UK! You simply have to dust this soft bronze powder over your complexion for a healthy, natural looking “tan” all year-round. 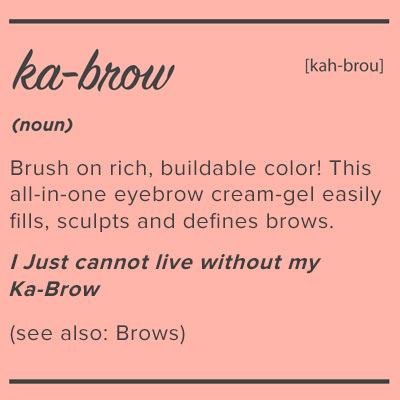 No tanning bed is necessary, Benebabes!  The product also comes with a soft, natural-bristle cheek brush. It’s pure matte colour – no sparkle and no shine are perfect for contouring!